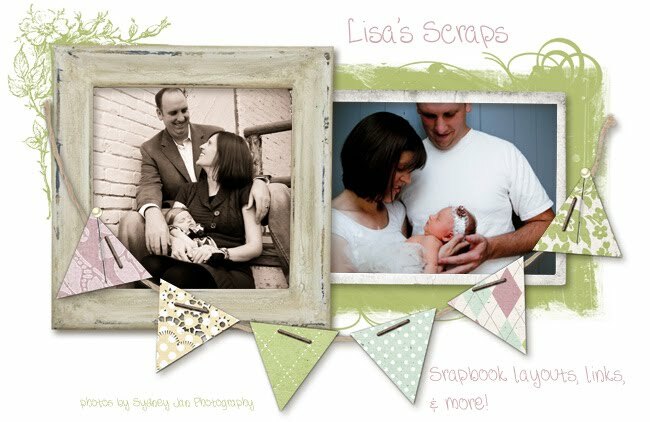 Lisa's Scraps: Black Friday Sale! Click on ad to go to our store to save 50% on Black Friday. 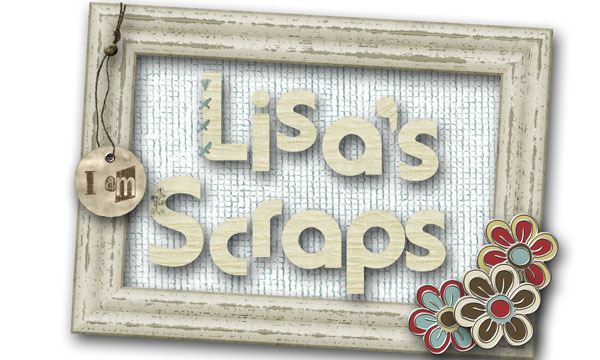 Be sure to look in the scraps N Pieces November 26th newsletter edition for a coupon code for additional savings. Join them on their FB page FB page on Black Friday and Cyber Monday for some additional coupons for your shopping fun!